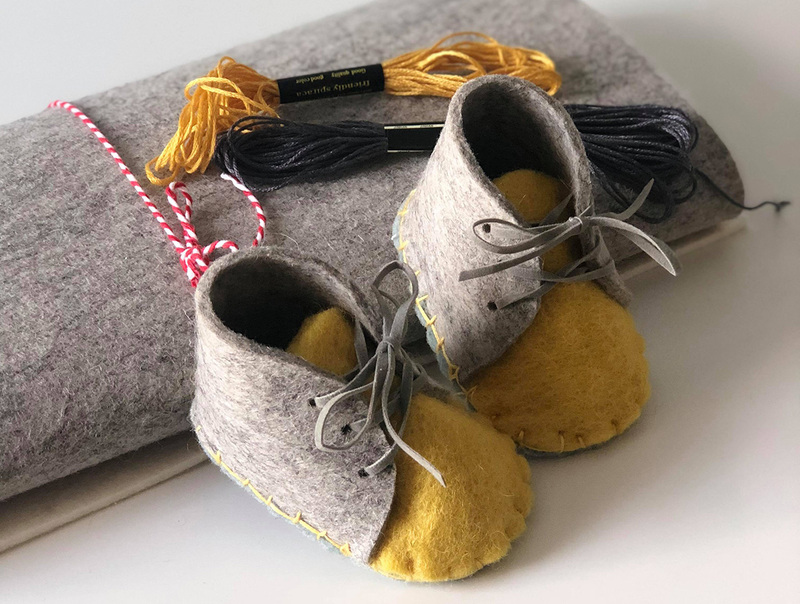 Join us to make a pair of tiny felt baby booties. A perfect first gift and keepsake for a newborn. £10 per person, booking essential. This activity responds to themes within our free exhibitions A Tale of Mother’s Bones: Grace Pailthorpe, Reuben Mednikoff and the Birth of Psychorealism and Hyperstimulation.